How often have you noticed tenants change thermostat settings, thereby costing landlords money and energy? Too often, we suppose, otherwise you wouldn’t be here. Today, it has become very common to include utility bills in the rent. Hence, tenants don’t have to pay for any additional energy costs, thereby encouraging them to play with the temperature settings without any consequences. However, landlords and property managers cannot enjoy the same perk! They have to bear these additional expenses, which will quickly eat up into their potential profitability. Some reports indicate that every degree above 70 increases energy costs by 7 percent to 10 percent, adding up to unpleasantly high expenses. Therefore, it becomes very important to choose a solution that prohibits tenants from manipulating thermostat settings. 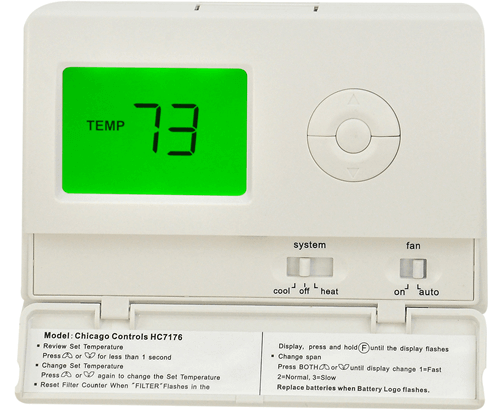 Tamper resistant, easy-to-install and cost-effective thermostats that preset the limits for the heating and air conditioning settings allow you to do just that, consequently saving you thousands of dollars annually. 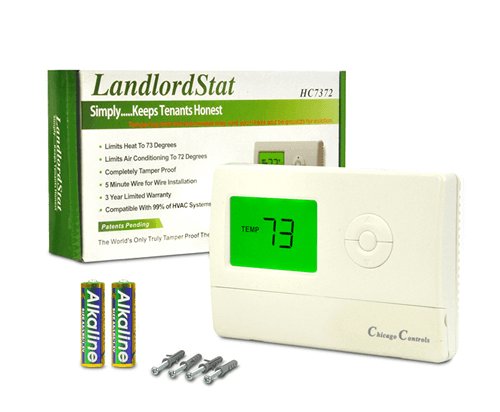 Landlord Thermostats is proud to present their landlord thermostats that are good for your pocket and great for your peace of mind! 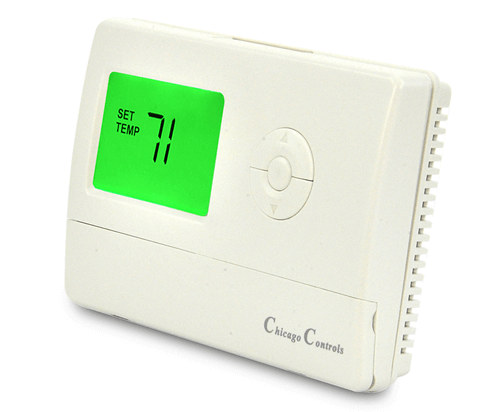 Landlord Thermostats makes landlord thermostats exclusively for landlords and property managers. Our thermostats are engineered with unchangeable set point limits, with the highest heat and lowest A/C limit programmed within the printed circuit board itself. These limits cannot be changed by anyone…not even us! With a $65 investment and a 5 minute installation, you can reduce energy costs by around 30%. Our tamper resistant landlord thermostats are utilized in housing agencies, resorts, rental properties and universities across the world. If you are looking for a simple, optimal and tamper proof solution, pick our Landlord Thermostats.